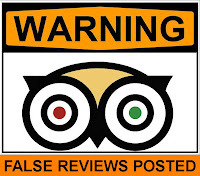 Martyn Collins Digital and Social Media Marketing Services: Does TripAdvisor have a problem with fake reviews? 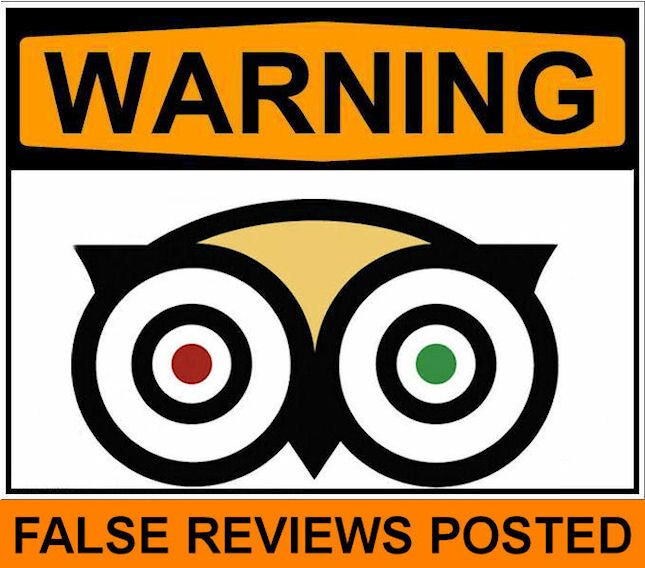 Does TripAdvisor have a problem with fake reviews? Online travel giant isn't very transparent about the way it operates, says columnist Christopher Elliott. The answer matters to Daniel Corcoran and a group of contributors to TripAdvisor's Baltimore forum. It should matter to you, too. TripAdvisor.com, which claims to be the world's largest travel site, bills itself as a place that offers "trusted advice from real travelers." Corcoran, an office administrator in Baltimore, says that trust was broken when a string of flattering write-ups about the Sheraton Baltimore City Center Hotel began appearing on TripAdvisor and Sheraton's corporate site in June. "These reviews have always awarded the hotel the maximum five stars," he says. "They gush about the wonderful service." Corcoran has never stayed at the hotel, so he can't say whether the reviews are fair. But the sudden influx of raves aroused his suspicions. As part of a group of self-appointed travel-website watchdogs, he's aware that some properties have found ways to sprinkle the Internet with bogus reviews. When questions about the authenticity of a review are raised, the legions of reviewers who made TripAdvisor what it is today deserve a prompt and unambiguous answer. In fact, we all do.